Bryan is a Consultant in the Silicon Valley office of Howard Fischer Associates. Bryan supports HFA consultants in their research across various industries, with a primary focus on venture backed start-ups. 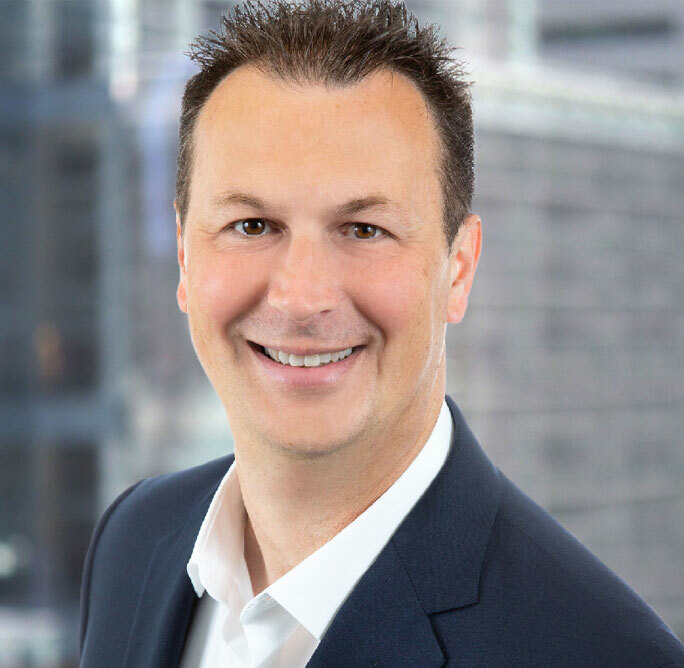 Prior to joining HFA, Bryan spent 19 years working for both private and public companies across Silicon Valley such as TiVo, Nortel, ONI Systems, and Ciena. He held roles in Sales, Marketing, Product Management, and Engineering. Bryan earned his BA in Business Management from St. Mary’s College and volunteers as a youth basketball coach to both boys and girls in the south bay.